On October 10, 2018 the MTM-1 Base and MTM-UAS courses started at HELLA Automotive México S.A de C.V in Irapuato, México. We (Roman Senderek and Peter Kuhlang) convinced ourselves of the high quality of the training, which was carried out in “mexican” Spanish with “mexican” Spanish teaching materials. 19 young and very motivated participants took part. 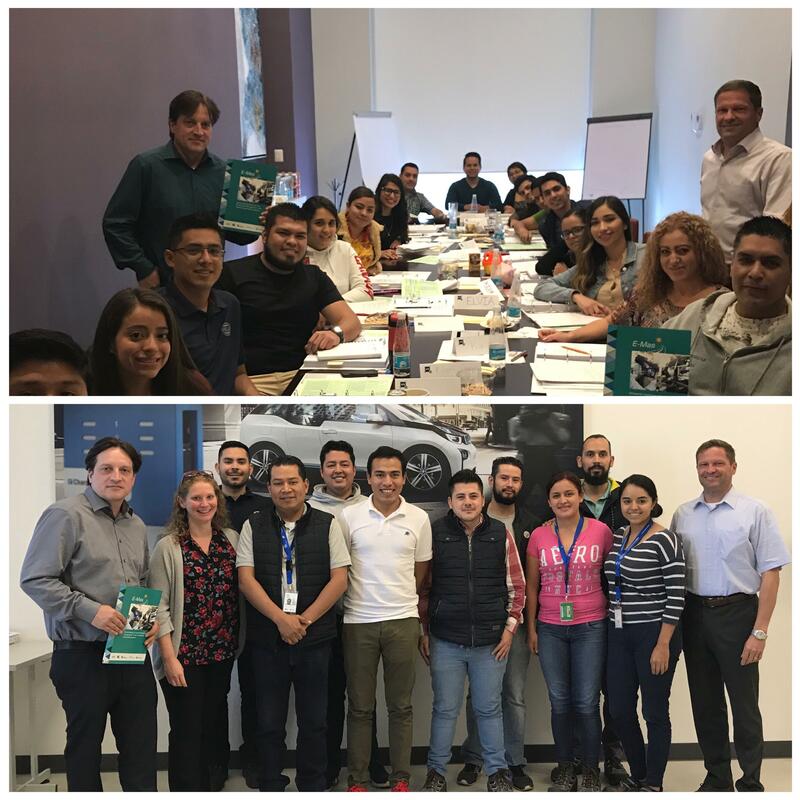 The implementation of innovative advanced training courses for specialists, personnel developers and operational management personnel in the Mexican automotive industry has begun!